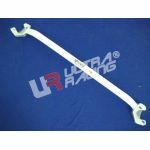 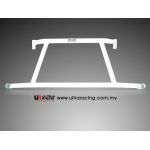 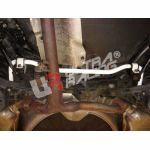 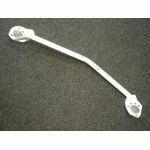 Ultra Racing are world leaders in chassis reinforcement technology. 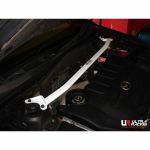 They boast the world’s largest range of chassis braces and sway bars. 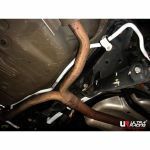 Opting to use steel instead of aluminium, they have perfected the craft of using a strong material but not adding unnecessary weight to the vehicle. 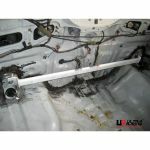 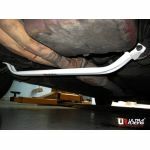 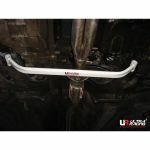 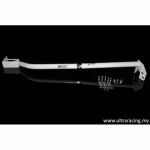 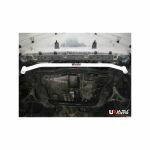 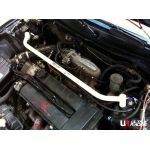 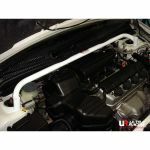 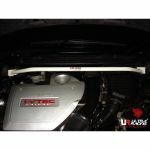 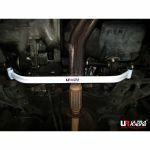 If you want to improve the handling of your vehicle – Ultra Racing are a must!